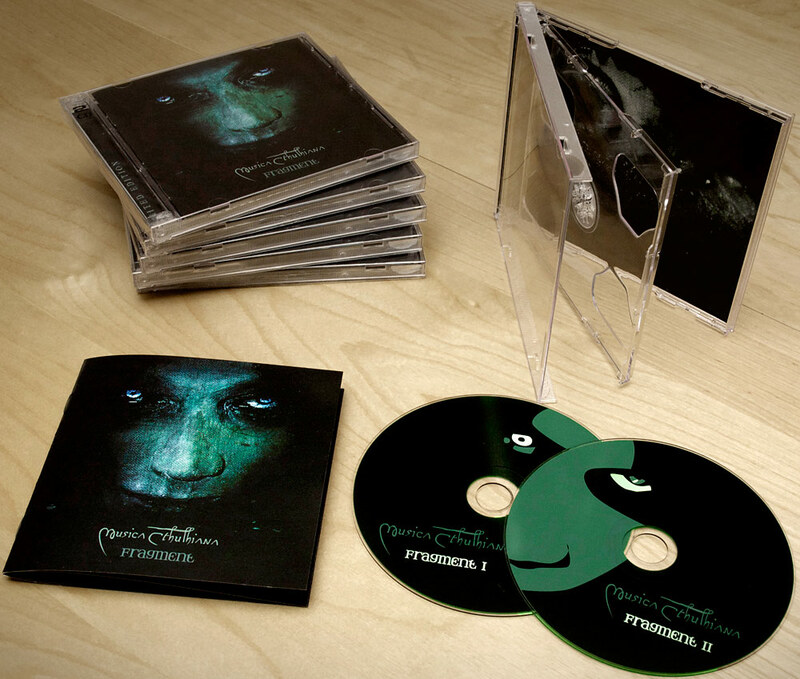 Also, we recently got a small amount of the “Fragment” limited edition 2-CD-set back from a distributor. If you want one – this would be your very last chance to own on! Next post: New album “Ether” out now! Privacy | Datenschutz	Built with Storefront & WooCommerce.